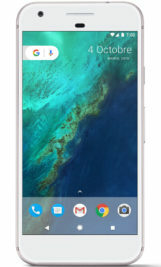 Telus has also uploaded renders of the black and white models of the Pixel and Pixel XL. These are the highest-resolution renders of the devices we have seen yet. Exactly one week ago, real photos of the Pixel and Pixel XL leaked. 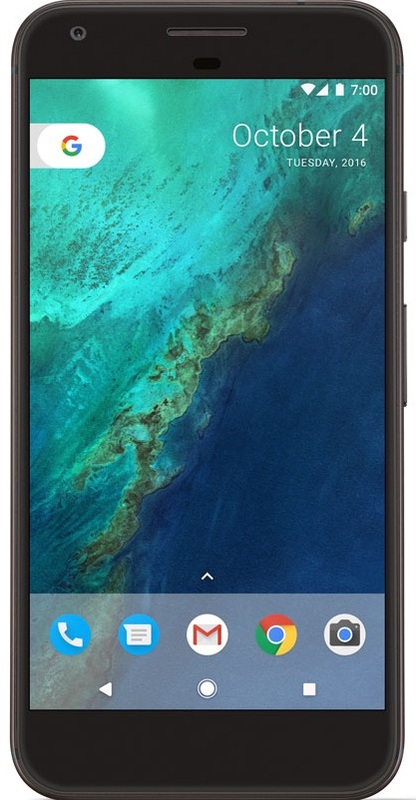 Although that leak did clear up exactly what we can expect appearance-wise from the Pixel devices, the images did not show the home screen - or the rumored new navigation buttons. 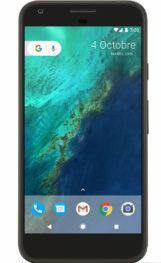 VentureBeat has leaked a press photo of the Google Pixel (not the XL), including a screenshot of the phone's user interface. 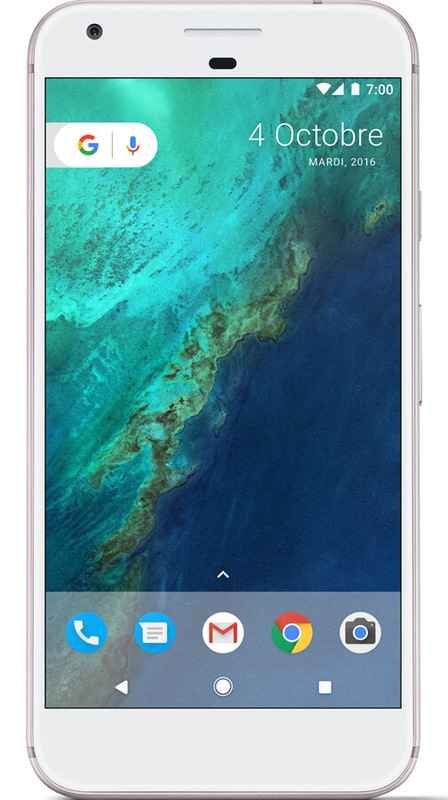 We can clearly see the Pixel Launcher in action, as well as the new circular launcher icons. What is new, however, is our first look at the new navigation icons. The icons are now completely filled in, as opposed to the simple white border and black background combo that has characterized Android soft navigation buttons since their introduction in Android 3.0 Honeycomb. We can also see an evolution from the initial leak; the home button has changed from a solid circle with colors to a solid circle outlined by a larger circle. It's worth noting that this change might be exclusive to Google's Pixel skin, and may not actually be part of stock Android 7.1. 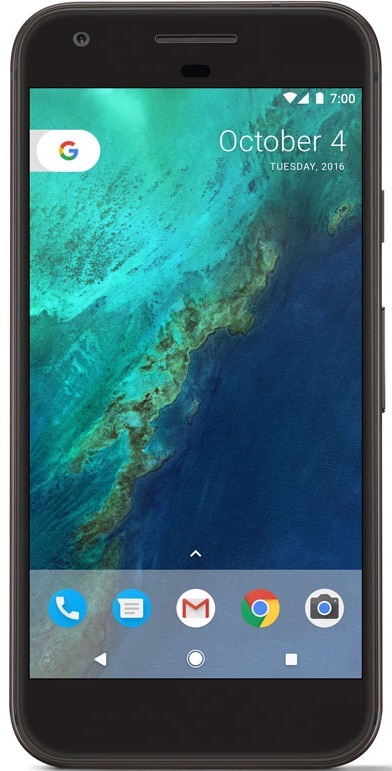 Between the rounded icons, new launcher, and updated navigation UI, it is clear Google is trying to give Android a facelift for their new flagship devices. VentureBeat has updated their original post with a render of the Pixel XL. 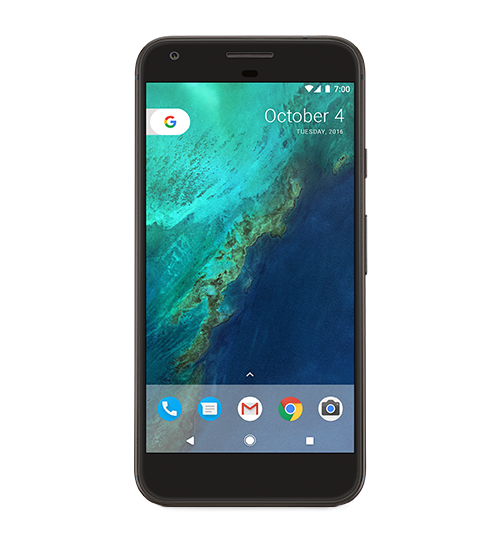 It's pretty much what you would expect - a larger version of the Pixel. It has exactly the same icons, launcher, and navigation buttons as the earlier render. But it does have a different gradient wallpaper, so that's neat. 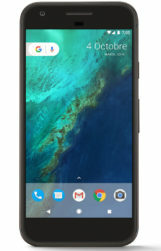 An image of a black Pixel XL was also found on Bell's site (mirror here). 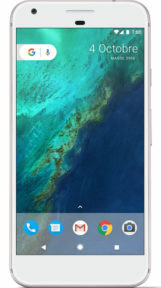 The white model features an aluminum trim, very much like recent iPhone models. As October 4 nears, perhaps we will see a clear view of that elusive blue model soon. Also of note is the slightly changed G button at the top left, now showing the G icon as well as a microphone icon. Presumably, this means it will now be possible to launch a voice search without saying "OK Google" or navigating to the Google app first. 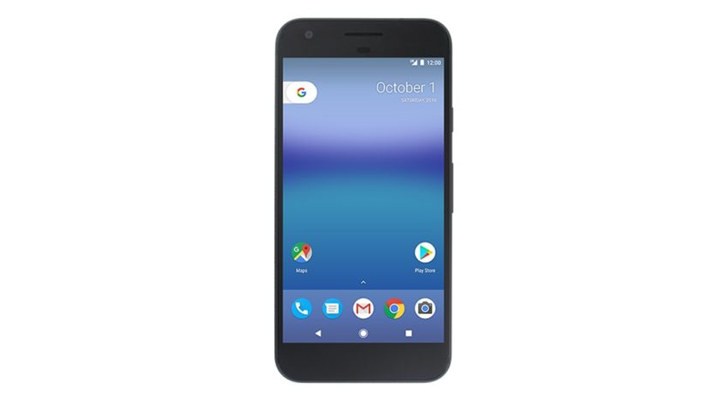 Weekend poll: Pixel or Pixel XL?